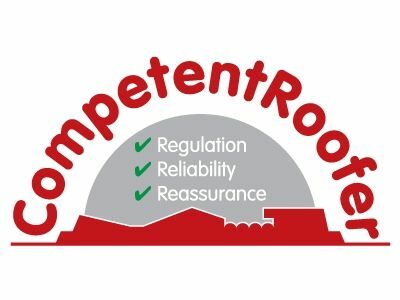 Established & Trusted Roofing Contractor Since 1984 - NFRC Accredited! 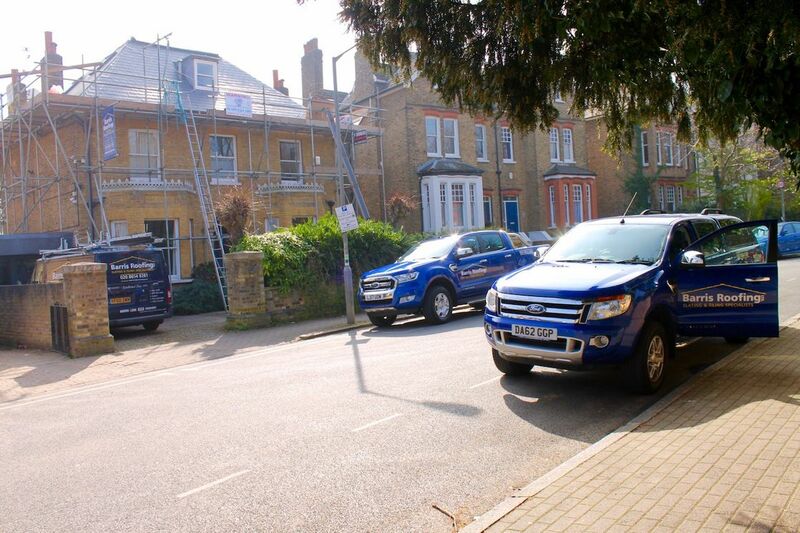 Barris Roofing Ltd, offer a complete & expert roofing service to both domestic and commercial customers in South London, London & Surrey. Our team of experienced and skilled roofers complete hundreds of projects each year, from small roof repairs to large new roofs. We take pride in our work, which contributes to our trusted name, and good reputation in the local construction industry. All Work Guaranteed! Call us for a no obligation estimate on your home, property or commercial building. We have a great reputation in the construction industry. Our tradesmen are highly trained and skilled in pitched roofing, flat roofing and everything in between. Whether your in Brixton, Clapham, Streatham or any other South London town, we can arrange a fast and free, no obligation diagnosis estimate. We offer repairs, overhauls and complete re-roofing (new roofs). Call us to solve your leaking roof! You can also email us at info@barrisroofing.co.uk to arrange your free estimate. 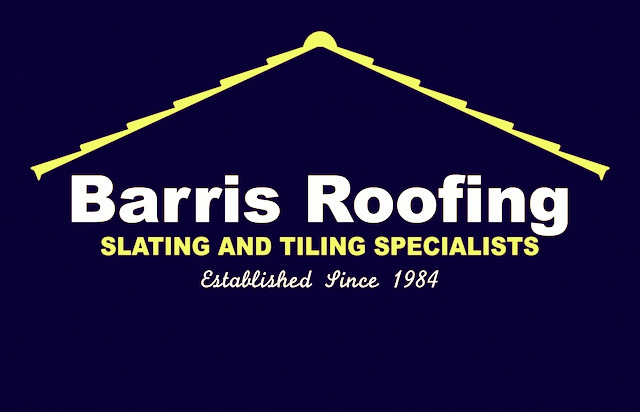 Why Choose Barris Roofing Ltd? Our aim is to make your experience in hiring a roofing contractor easier, and remove the stresses involved in selecting a company you can trust. 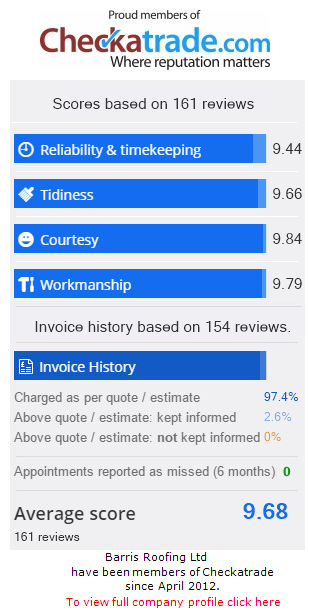 We offer a professional, polite and courteous service (see our Checkatrade reviews). Our trained and uniformed staff use the best quality materials (to BSS Standards) & all of our work is guaranteed (insurance backed at request). We maintain staff training to BSS guidelines as part of our NFRC membership. Each roofer at Barris Roofing has been trained to meet our high standards in skill & health and safety. 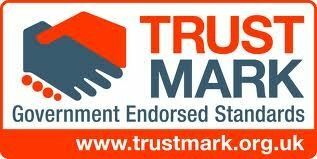 Experienced installers of Marley Eternit, Redland / Monier & Sandtoft products. Do I Need A Roofing Contractor? If your roof is leaking, it will be causing damage to your property that could turn a small & easy to fix problem into a large project. Ceiling damage and rafter rot can be kept to a minimum by targeting the problematic area as early as possible. 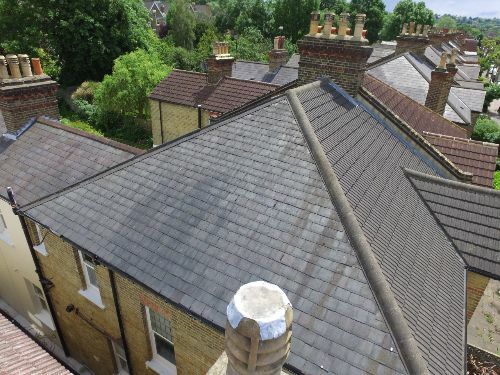 As well as complete re-roofing, Barris Roofing Ltd offer roof repair services to all types of roof. Committed To Finishing Started Projects.. Although we run a number of projects similtaneously, we are committed to keeping your inconvenience to a minimum. We will not start jobs and leave them. We have the staff on board to ensure that once your roofing project has been started, it is completed swiftly and to the standards we expect. All of our work is guaranteed. Fibreglass (Glass Reinforced Plastic) is a versatile and reliable system making it ideal for flat roofing. GRP has been around for any years in other fields, but has really taken the roofing market by storm within the last 5 years. We are trained and approved installers of GRP systems. Manufacturers such as Cure-it & Scott Bader CrysticRoof claim to have tested their products vigorously and estimate the life expectancy of a roof installed by a qualified installer to be 50 years! Glass Reinforced Plastic is perfect for roofing, given its properties when faced with water. This has been demonstrated over many years with boat manufacturers choosing to use GRP. Another great feature of GRP is that the entire roof area is encapsulated into one roof covering, and although laps in the 1m wide matting can be seen from close up, the matting is worked into the sheets surrounding it, creating the mentioned 'one roof covering'. Because of this (and many other points) it is recommended that you choose a qualified & manufacturer approved installer. For example, roofs over 50m2 would be too large to be 'one continuos roof' due to complications that would arise with expansion. A qualified installer would know this and split the roof into two sections using a finishing trim of the clients choice. Expansion is a big deal with GRP roofing and we are experts in this field. Partly through training, but more so through experienced aimed on the hundreds of projects we have completed. GRP can also be used for terraces, balconies or other areas that will endure foot traffic. Slate granules can be mixed with the final (top) coat creating a non-slip finish that conforms to building regulations. GRP is lightweight compared to there systems such as felt. The top coat can also be re-applied relatively easily if the finish suffers some colour fading over the years. The existing finish would be cleaned & 'rubbed down' with acetone and the new 'top coat' applied over the existing roof. The system offers the benefits of an aesthetically pleasing finish along side reliability and a lengthly guarantee. Most Fibreglass projects are guaranteed for 20 years, making it one of the most reliable and cost effective systems you can choose. The versatility of the system eliminates the need for clumsy felt patches of unsightly corner details & delivers a sharp finish to what would otherwise be a difficult area of your home to smarten up. The system consists of a new deck (OSB wood sheets), one layer of GRP matting installed with resin & a topcoat, usually in dark grey finish. 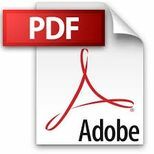 Visit our GRP Fibreglass page for some project photographs & more info. We at Barris Roofing, are experts in the field of GRP Fibreglass flat roofing. GRP We have completed hundreds of GRP flat roof projects in the South London area. Specifically in Brixton, Norwood, Streatham, Chelsea, Stockwell & Herne Hill. We have recently purchased our seventh van.. another Ford Ranger. The van is now fully sign written and in full operation in and around London. For those hard to reach areas, we now offer a professional drone service. We have invested in a drone with 4k camera capabilities, meaning no scaffolding is required just to inspect your property. This service is used 'where necessary', and is included in our free estimates. We have now entered the arena of liquid flat roofing overlay coverings. After our training, our first project was a less-than-modest 550m2 roof in Oxted, Surrey. The project went very well, and has cured a historically troublesome roof of any further issues. These systems are more cost effective than renewal & offer very long guarantees.